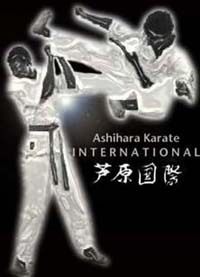 Ashihara Karate makes use of sparring forms. These forms are a series of combinations that can be executed full speed as if shadow boxing. They can be done solo or against others assuming the role of the attackers. It gives a more realistic approach to forms and also gives a much better work out than the typical forms. 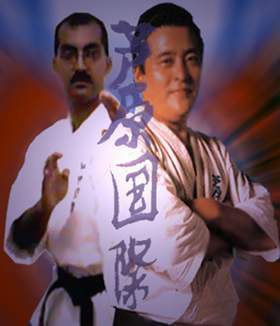 The kata demonstrated, Kumite No kata sono Go, is a kata for Sandan (3rd Degree level black belt). 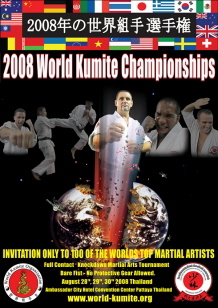 Kumite Go or Sparring form number 5 is done at a long range. The kata shown is done solo and then the application is also demonstrated. The video clip is an EXE file so it does not require any special software to view. When you click on the link you will be presented with the option to save the file or run it from its current location. 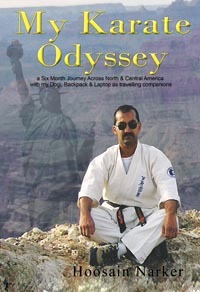 Special thanks to J. Scott Stevens for transferring the kata from video to its current format.